My husband and I were lucky enough to escape to Portland, Maine over the weekend for a little second babymoon before our little one arrives soon (our first babymoon when I was pregnant with Z was in Southampton). 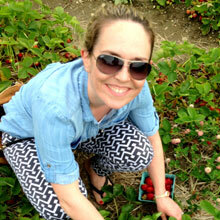 We decided there were really 2 main priorities for this weekend away – to eat and rest. I know that sounds gluttonous and lazy, but at least there was lots of walking in between meals AND we are parents to a wild toddler so we really just needed a rest. Portland is known for their restaurant scene and we were excited to try it out (I had been to Portland a few times years ago, but my husband had never been). 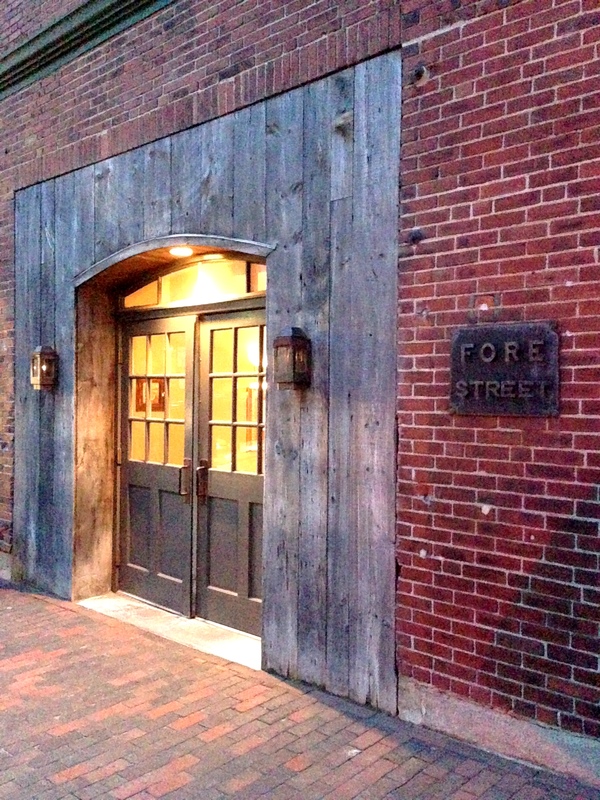 We did a little research and found out that if you love food you must try Fore Street. We called a few weeks in advance and could only get a reservation for Friday night so we hustled up there Friday evening and boy was it worth it. And by the way, I happened to see a photo on Instagram from a friend who was also in Portland for a bachelorette party and she posted a photo from Fore Street the very next night – it’s THE place to go! 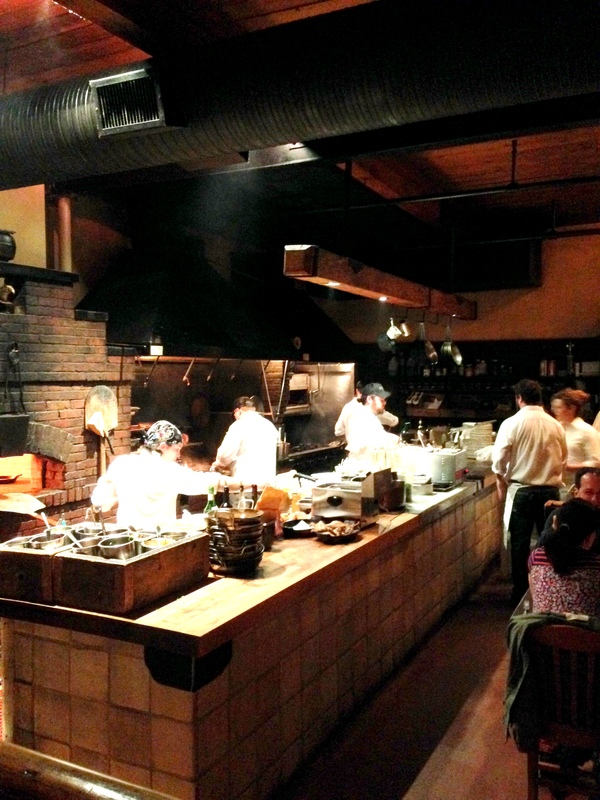 The wide open kitchen with wood burning oven and grill not only made for a great view and ambiance in the restaurant, but made the food especially delicious. The next morning we slept in, had breakfast at our hotel, and had a couples massage at the hotel spa – this was the resting portion of the weekend. We finished up in time for a walk around town and then lunch. My husband did a little research and found the most unbelievable place for lunch – Duckfat. 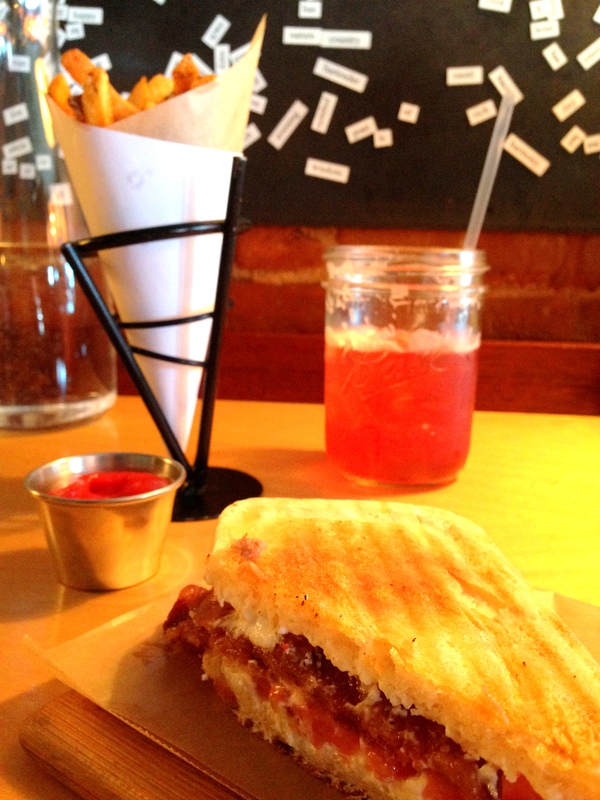 I am a pretty big fan of the sandwich in general and I might declare this was one of the best sandwiches I have ever had (I ordered the BGT panini – bacon, goat cheese, and tomato – the yummiest combo of flavors)! Duckfat is known for their french fries fried in…you guessed it…duck fat. They make everything from scratch, including milkshakes and a short list of sodas, I had the Scarlet – a berry soda with a hint of ginger. We didn’t order a milkshake but from what we heard from guests around us those were amazing as well. 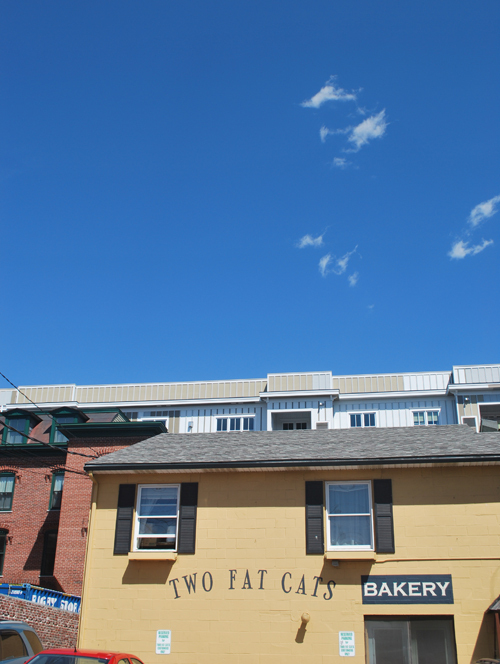 We walked across the street and popped into Two Fat Cats Bakery to grab a sweet treat for later. This bakery is known for their whoopie pies, so we tried the traditional chocolate with vanilla cream. It was a great whoopie pie – the filling was more frosting than whipped cream, but light like whipped cream. 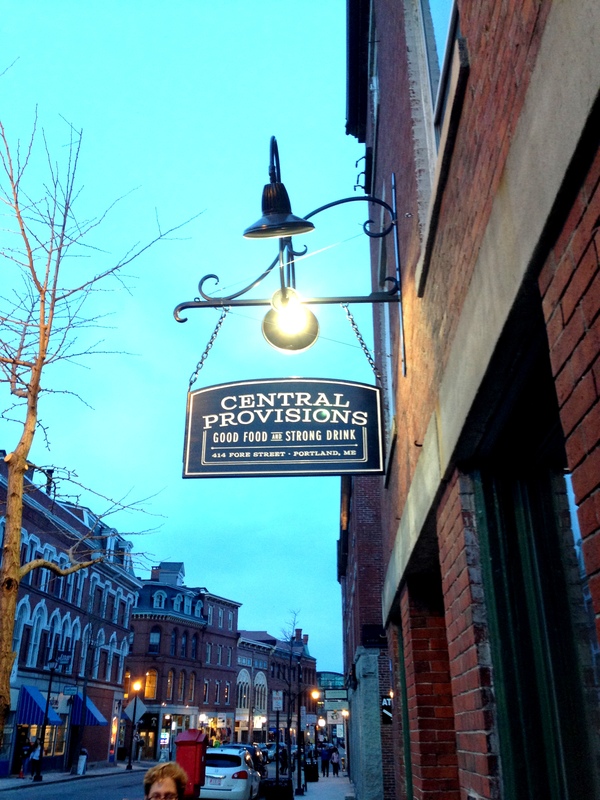 It’s a must try if you’re in Portland, Maine! The outside looks SO unsuspecting, but aren’t all the best places that way? Portland has tons of cute shopping and places to poke around in, which we did our share of, but wasn’t the focus of this trip – I am verrrrry pregnant after-all, so walking around on quaint cobblestone streets isn’t my fave! But boy did we luck out with weather and had a summer-like day on Saturday, just perfect for milling around and enjoying our toddler-free time. We woke up Sunday morning to a dreary, rainy day – perfect for having some complimentary-delivered-to-our-hotel-room-door coffee, followed by brunch at our hotel before hitting the road to get home to our girl. 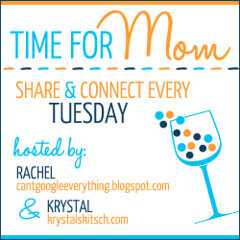 Now that the babymoon is over it’s time to get ready for baby!!! UPDATE: I forgot to mention our hotel! 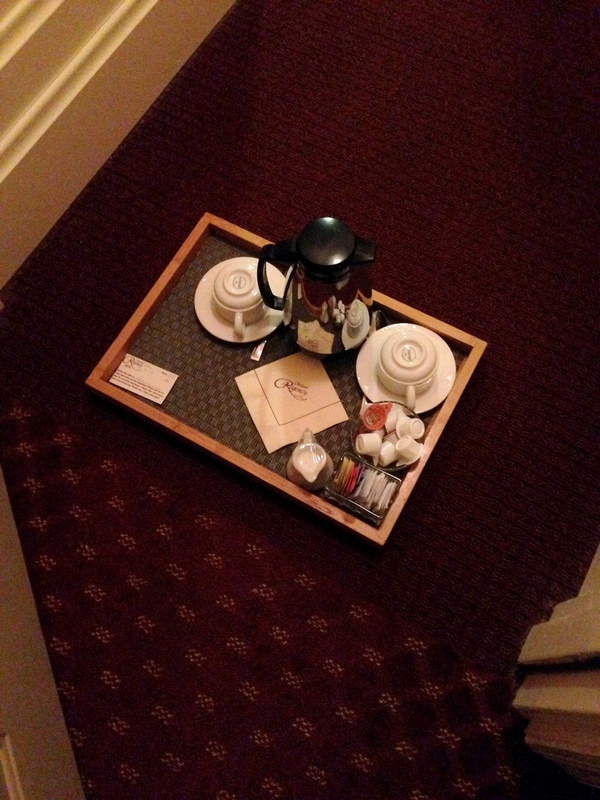 We stayed at the Portland Regency Hotel & Spa – it was great. 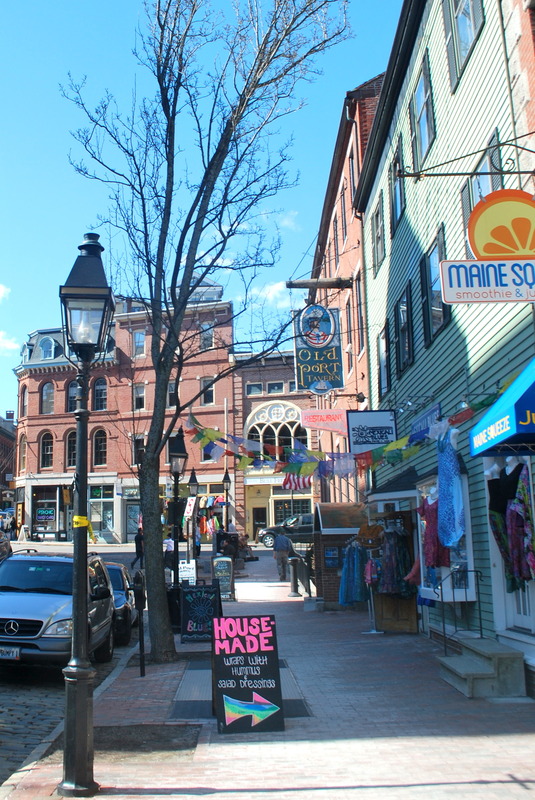 The hotel is located centrally in the Old Port section of town and we easily walked everywhere we wanted to go in Portland, great location. The hotel is housed in an old Maine National Guard building and still has that historic vibe but still has modern amenities. I would highly recommend staying here on your visit! so cute! I love adorable towns 🙂 Sounds like Portland is great. Glad you had a nice little get away. Thanks Lianna! 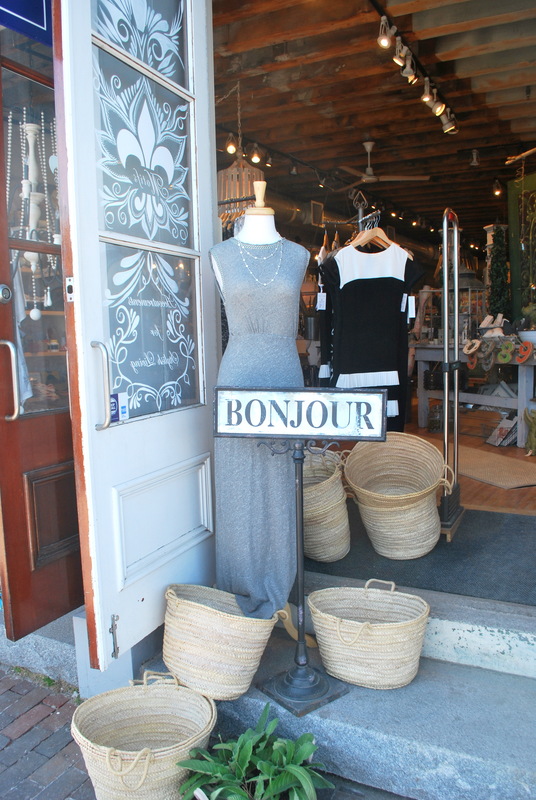 It really is a cute little town with amazing food – if you’re into fine dining and sleepy coastal towns – it’s the place for you! For the third *wink, wink* baby moon, come on down to Chapel Hill. We’re happy to watch the kids, too. Ummmmm, there will not be a 3rd honeymoon….ha! Sounds like you had such a lovely little trip! When I was up in Portland in March, my friend told me all about Duck Fat and her wonderful birthday dinner there. Oh my goodness! We did have a great time, thanks for your comment! You’ll have to go back to Duck Fat, it was just the most interesting place with awesome sandwiches. 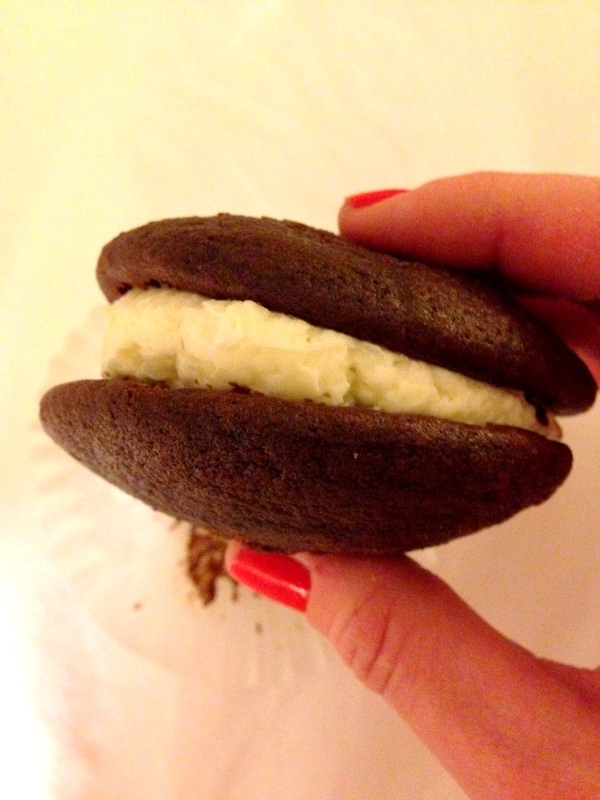 And who doesn’t love a whoopie pie?!!? =) Have a great weekend Christy! My uncle and his family live near Portland, so we visited regularly as kids and loved it. It’s been a few years since my list visit, but these pictures make me anxious to return!